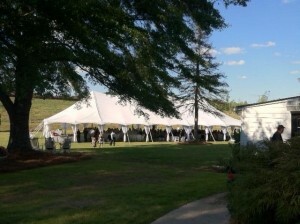 WEDDING and EVENT RENTALS ON TENTS,TABLES, CHAIRS, BAND STAGING, DANCE FLOORS, ETC. 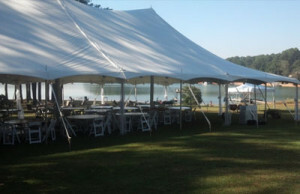 Tents Over Georgia is a full service tent and event rental company located in Forsyth County. 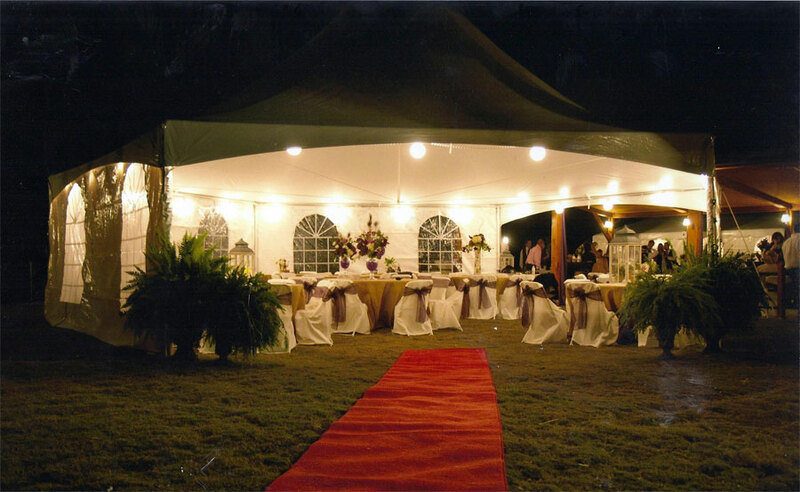 Servicing events,weddings, festivals and parties of all sizes, with the goal of always doing more than the client expects. Tents over Georgia is eager to make your event memorable for years to come. 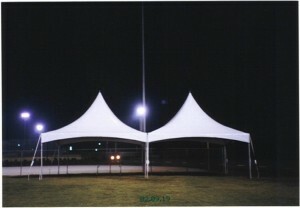 tents tents tents for all events !!! 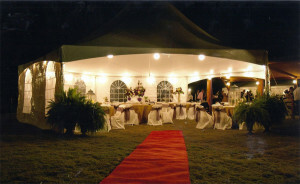 North Georgia Wedding rentals, parties,events for tents,tables, chairs,etc. Don”t settle for less, you deserve the best ! !